Statement of Qualifications | Primm Land Surveying, Inc.
We at Primm Land Surveying, Inc. are pleased to submit our statement of qualifications (SOQ) to provide professional land surveying services and consultation on energy sector, transmission lines, pipelines, residential and commercial development projects.Primm Land Surveying, Inc. is licensed and qualified to provide professional services and consultation on a wide range of surveying projects. 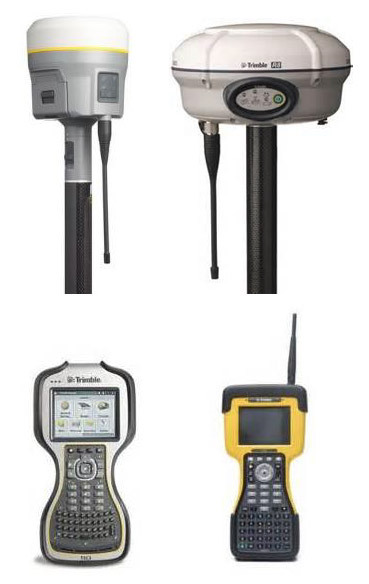 Our inventory consists of the following equipment: 4 Trimble R8 GNSS receivers, 2 Trimble R10 GNSS receivers, 1 Topcon Hyper GNSS receiver, 3 PDL 35 watt GPS radios, 1 Trimble S6 robotic total station, 1 Topcon GTS-3 Total station, 2 Trimble TSC2 data collectors, 3 Trimble TSC3 data collectors, 1 Ranger data collector, 1 Husky data collector, 3 Metrotech pipe locators, 2 Polaris ATV’s, 2 Polaris snow machines, 4 CAD work stations and miscellaneous field type equipment. We have the resource to staff 4 field crews. 1984-1999 Prior to 1999 both Brit L. Primm & Keith P. Primm worked for numerous firms in order to obtain the appropriate experience required in order to form Primm Land Surveying. 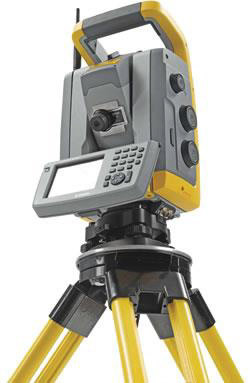 1999-2004 In 1999 both Brit L. Primm & Keith P. Primm formed Primm Land Surveying as a general partnership. 2004-2008 In 2004 both Brit L. Primm & Keith P. Primm chose to form Primm Land Surveying, LLC as a limited liability company. 2008-Present In 2008 both Brit L. Primm & Keith P. Primm elected to dissolve Primm Land Surveying, LLC and incorporate Primm Land Surveying, Inc. with both Brit and Keith 50% owners within the company. 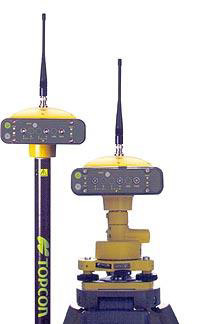 Dual frequency, RTK GPS+ tracking. Long range UHF radio – Up to 4mi. coverage. Laser plummet and tribrach mount. 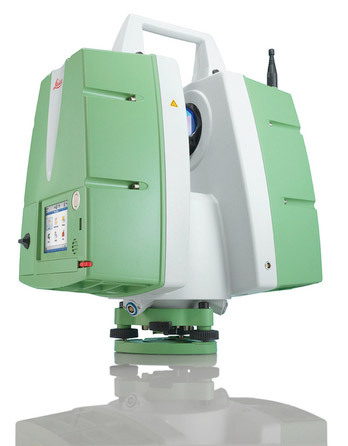 Full dome scans in minutes. 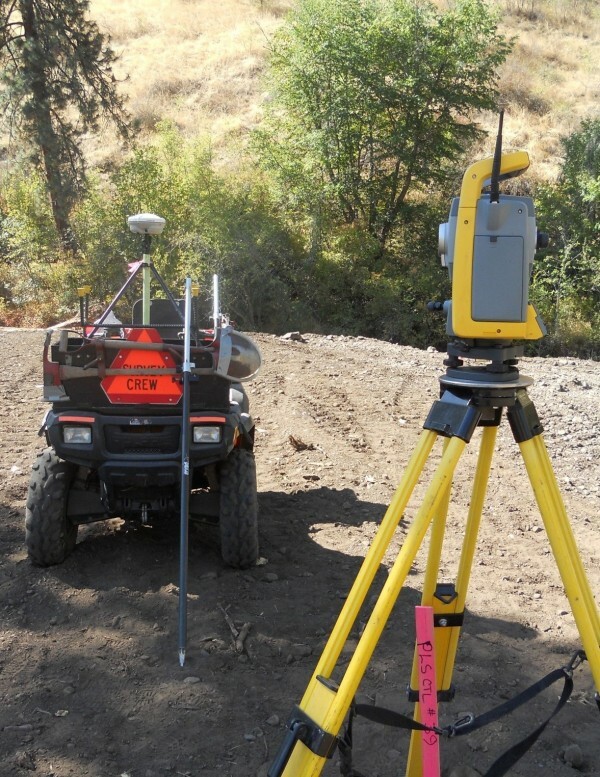 The purpose of Primm Land Surveying, Inc. QC/QA plan is to ensure that all facets of our professional land surveying, including equipment, procedures and deliverables meet or exceed established standards. QC/QA exists at all levels of the operation from the field to the finished deliverables to the client. The company principals will be responsible for insuring that the proper procedures will be adhered to and followed by all personnel employed by Primm Land Surveying, Inc. It is the policy of Primm Land Surveying, Inc. that injury and illness prevention shall be considered of primary importance in all phases of operations and administration. It is the intention of the company’s principles to provide safe and healthy working conditions and to establish and insist upon safe practices at all times by all employees. The prevention of injury and illness is an objective affecting all levels of the organization and its activities. It is therefore, a basic requirement that each supervisor make the safety of employees an integral part of his or her regular management function. It is equally the duty of each employee to accept and follow established safety regulations and procedures. Every effort will be made to provide adequate training to employees. Employees are expected to assist management in injury and illness prevention activities. Unsafe conditions must be reported. Everyone is responsible for the housekeeping duties that pertain to their jobs. Any injury that occurs on the job, even a slight cut or strain, must be reported to management as soon as possible. In no circumstance, except an emergency, should an employee leave a shift without reporting an injury that occurred.